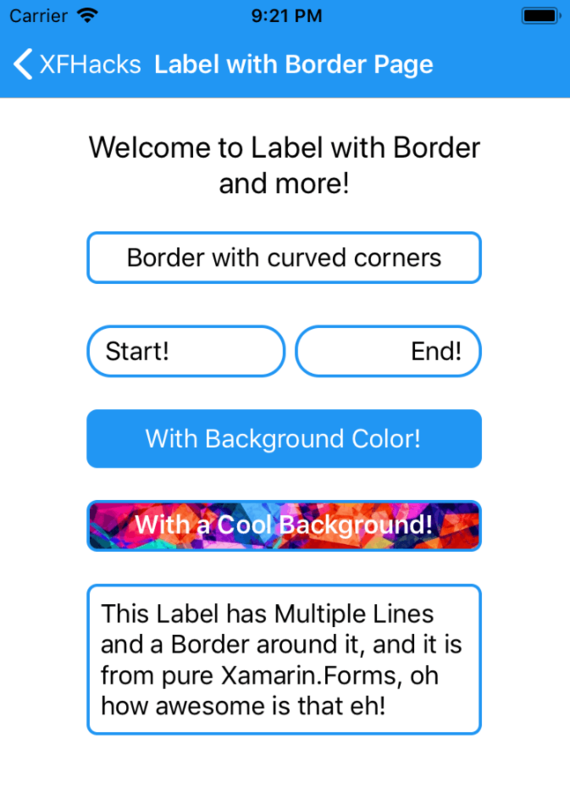 Let’s use the SMS Retriever API in Xamarin Android, and possibly avoid the troubles of new Google Play Store SMS/Call Log access restrictions! 😉 Is your Android App ready for the new Google Play Store permission policy? Android SMS Retriever API allows you to access the SMS Messages in the phone without having to request SMS read access permission, thus giving a complete peace of mind for the user. 🙂 Allowing specific SMS messages to be read from the Inbox, which are specifically targeted to be delivered for the app we’re requesting from. This is the perfect solution for One Time Password (OTP) mobile number verification implementation in our Android apps. Now that the introduction is out of the way… Let’s get started! NO! I’m not gonna get into detailed explanation, but in simplest terms we are going to have an object called SmsRetrieverClient that’s going to wait for an incoming SMS message with the matching hash key to the app we are using. This active waiting is going to execute for 5 minutes and automatically dispose itself. But in case if the SMS wasn’t received by the phone it would still execute the broadcast but with a time out failure code, so that we know the 5 minutes waiting exceeded and the SMS wasn’t received or read. So there’s mainly 2 components to it, SmsRetrieverClient object, and the Broadcast Receiver object. Not to mention the App Hash key, which is also very crucial element here, you need to make sure the SMS that’s sent to the device has the App hash key that’s derived from the signing keystore of the app’s running instance. 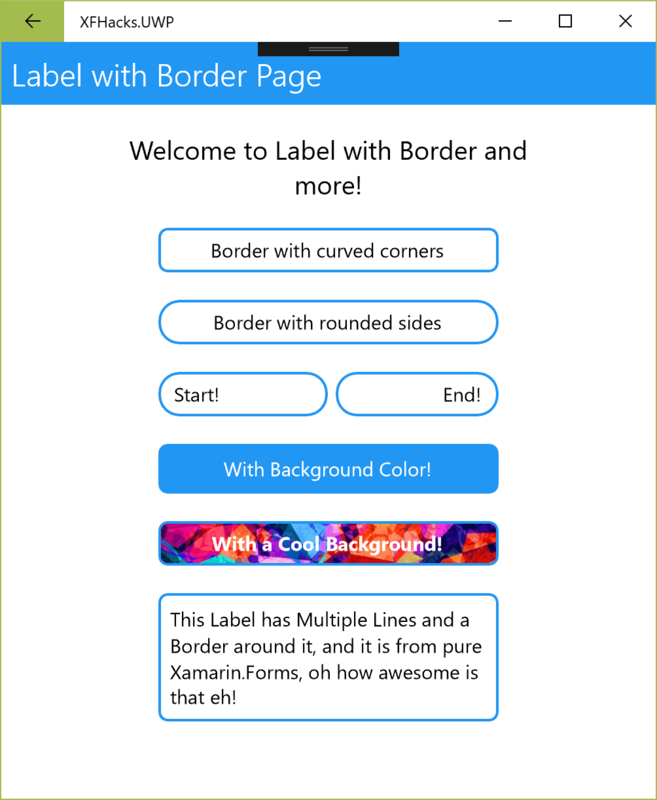 To use SMS Retriever API in Xamarin we need to install Xamarin.GooglePlayServices.Auth nuget package to our Android project. Just pick the latest version as you prefer and hit install. Then we need to implement the executing of the activation of SMSRetrieverClient that is the client object that’s going to actively watch out for any incoming SMS messages with the hash key that is similar to the app we are requesting it from. // Get an instance of SmsRetrieverClient, used to start listening for a matching SMS message. 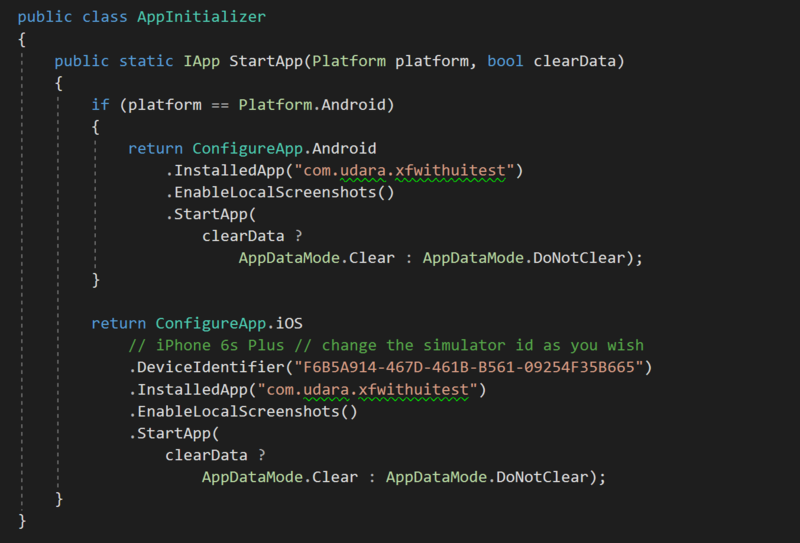 As you can see we’re instantiating the SmsRetrieverClient using the Application Context, and calling the StartSmsRetriever() method to activate listening to the incoming SMS messages with matching app hash key included. Well that’s just some cherry on top features if you ever wanted to try! So here’s the other piece of the puzzle, the BroadcastReceiver that will be listening to the broadcasts of the above SmsRetreieverClient. // by sending the code back to your server. So once the SmsRetrieverClient does its job, either success or failure it will hit our Broadcast Receiver above and pass in the results, with Status code and Content of the Message if success, which will be included in the Extra Bundle as you can see above. That’s pretty much it! simple and straightforward eh! 😀 But I wouldn’t end there without mentioning some important other bits that you need to make sure to get it right! Here are some helpful tips for you to troubleshoot any issues you’re having with getting the SMS Retriever API to function as it should. You need to make sure you’re sending the correct SMS format as mentioned in the Google Android Documentation. Please, get your App Hash Key right! I’ve seen people get this wrong all the time. It is such an easy simple process but a delicate one. So if you can’t get your implementation of SMS Retriever API to function properly, you should definitely take a look at your app hash key, whether you’ve generated the correct key and using the properly in the SMS content. 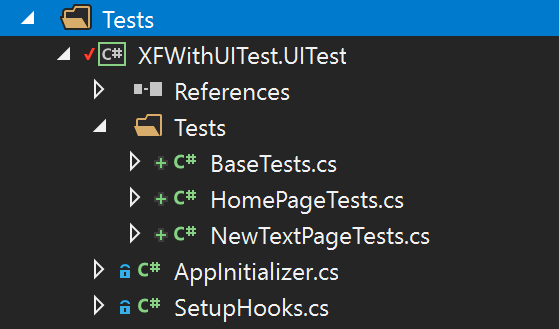 You can check it out here: App Hash Key Helper extension for Xamarin Android apps! 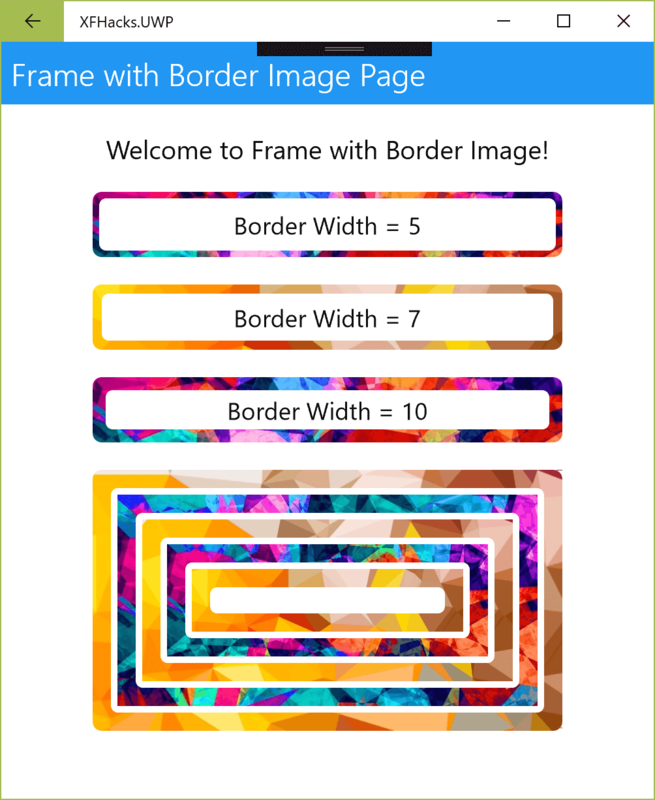 Let’s fire it up and see the beauty of Android SMS Retriever API in Xamarin! Look at the beauty eh! 😀 No SMS Read permission required 😉 way to give some peace of mind for your users for a simple functionalities such as OTP or Phone number verification! There you have it fellas! 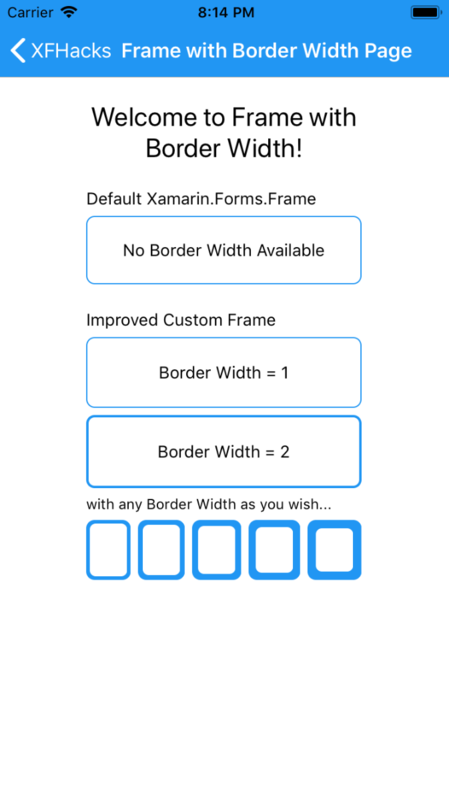 Remember my last post “Generating App Hash key for SMS Retriever API for (Xamarin incl. )…” where I shared with you guys how to successfully generating the App hash key in both MacOs and Windows environments without any hassle? Now this is the improved alternative of it! 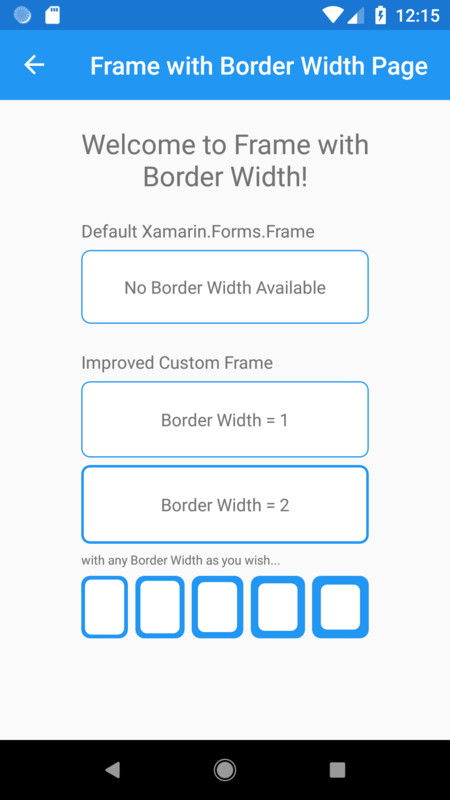 making the whole process much easier specially for Xamarin Android development! So earlier we looked at how we could generate the App Hash key straight away from MacOS Terminal or on Windows with the keystore hex generation followed by the Xamarin Android helper method execution to retrieve the app hash key! 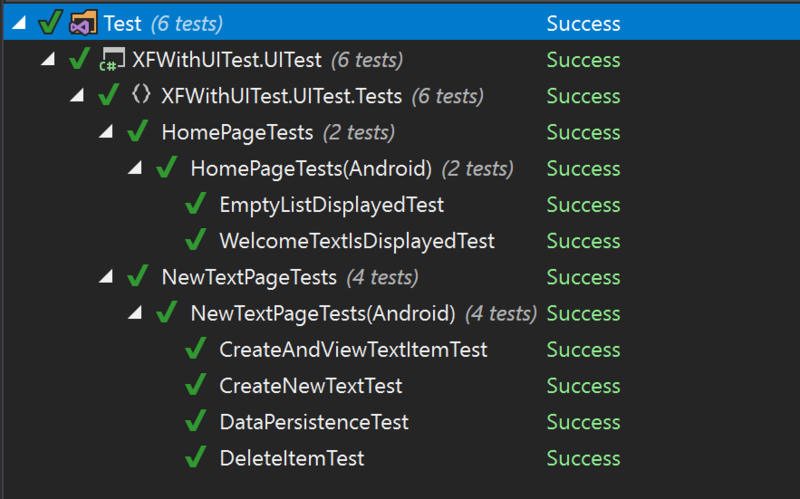 That specific helper method I had extracted partially from the Google’s official documentation sample regarding the SMS Retriever API, which I couldn’t completely port to Xamarin Android at that time while I was working on my private project. 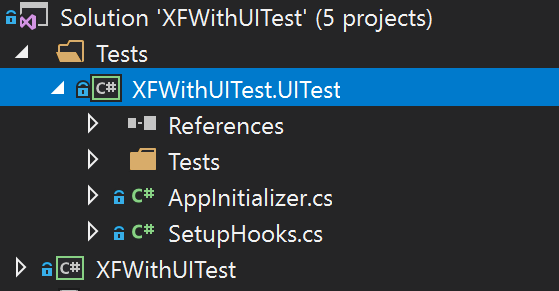 Now with the fully ported code, as an extension helper class, we could easily generate the Hash key for our Xamarin Android app either on Windows or Mac using Visual Studio, without having to use any external Terminal or Command prompt. 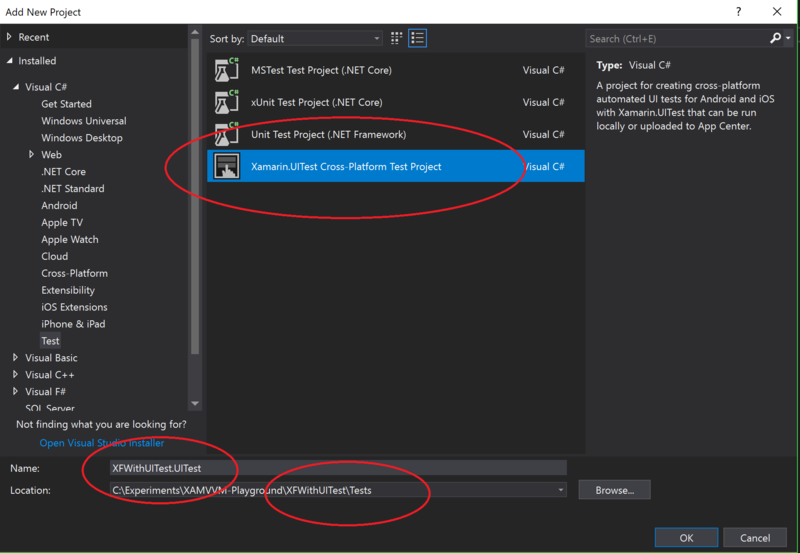 but you need to follow some pre-requisites to get it to properly work..
You need to make sure you’re using the correct Keystore file to sign your APK during build, therefore navigate to your Xamarin Android project properties and set the correct Keystore file path and configuration. Let the implementation begin! 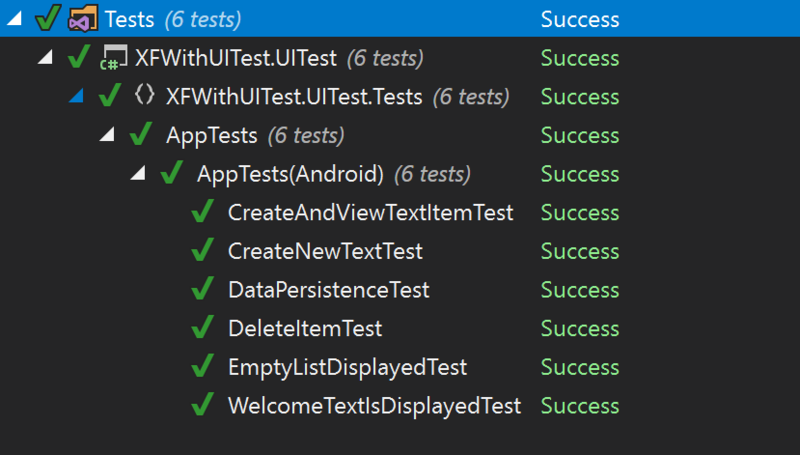 lol 😀 So here is the complete ported helper class for generating the app hash key for your Xamarin Android app! Simply copy the whole code to anywhere in your Xamarin Android project, and you could straight away call it from anywhere in the app to generate the app hash key! We’re simply passing in the Android App Context, which will then first retrieve the signed kestore hash string from the Package Manager. Then we retrieve the app package name from the Context itself, and move ahead with the usual encrypted key generation. I would recommend calling this from your MainActivity itself, since this is just a one time execution in your local debug environment. Now once again, keeping in mind to make sure to remove the above helper class call from your project code, before you submit your final APK to the Play Store, since google does not recommend generating the App’s hash key during user run time. Just simply retrive your hash key and remove the code, and then set it up in your SMS API gateway execution. Trying to generate your app’s Hash Key for the implementation of new Android SMS Retriever API? Still couldn’t get it to work? Well the problem could be in the actual generation process of the has string! And here are some ways you could actually make sure to generate the valid hash string to get the functionality working. 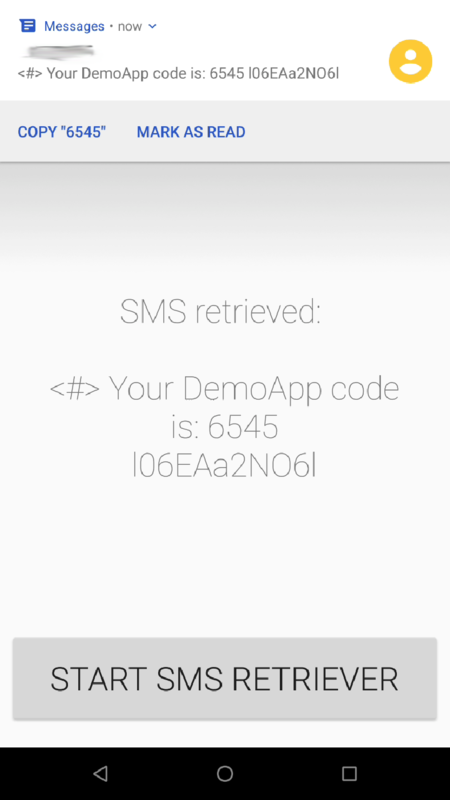 Anyhow, to use the SMS Retriever API we need generate our App’s unique Hash string which is a combination of app’s package name and your app’s public key certificate. Once the SMS is received into the Inbox the SMS Retriever API looks for any matching hash key in the message corresponding to the app that requested to read the SMS, if it finds a perfect match it will kick in the execution of retrieving the SMS string, otherwise it will time out. So without the accurate app hash key the SMS Retriever API will not kick in at all. That is why it is very crucial we generate the correct app hash key for our app using the App package name and keystore hash. Although according to the official Google Documentation, it should be easy and straight forward, but it is not, specially if you’re using a Windows Dev Environment, which could be troublesome at times. 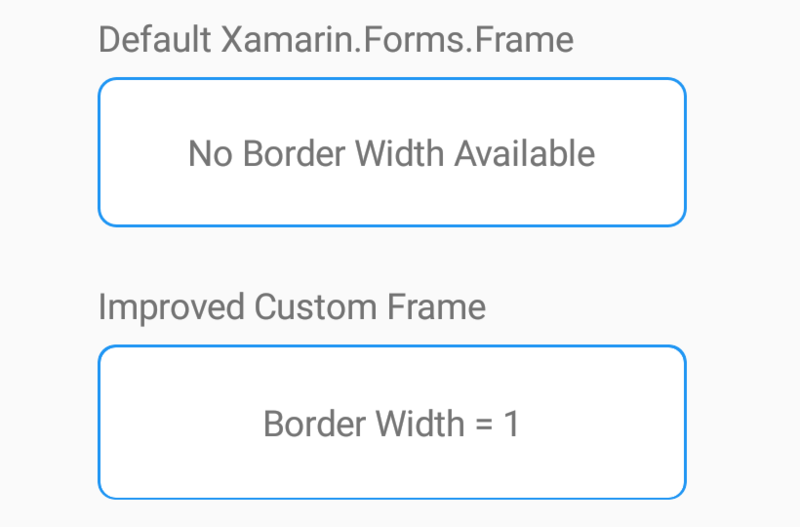 To add some topping on to that, if you’re working on a Xamarin Android project in Windows, you’re in deep troublesome waters, since even Google Docs only provides samples for the Android Java implementation. Then the sample command that Google Docs provide doesn’t really throw any error if anything goes wrong during, wrong parameter, or a wrong keyword, during hash string generation, it simply returns a false hash string, which makes things worse! Hence Google’s doc command failed me I had to play around with the parameters we’re passing in to the command, re-arrange and modify to get it to work. But anyhow with a walk in the midst of the dark forest of troubleshooting, I figured out how to properly generate the App Hash key! So this is the easiest and most straight forward way to generate the hash string, by simply executing the below command on a MacOS Terminal. If everything went well, next line Terminal will immediately prompt you to enter the keystore password, which will generate the accurate app hash key! Unless you got some missing utils in your mac developer machine, such as the following error: sha256sum: command not found, which indicates missing coreutils in your Mac. Therefore you need to fist install Homebrew if you don’t have already. Restart Terminal and run the below command! Now on Windows its going to be a little bit of more work specially most of the command parameters which are used in unix cannot be executed straight up in Windows Command Prompt. 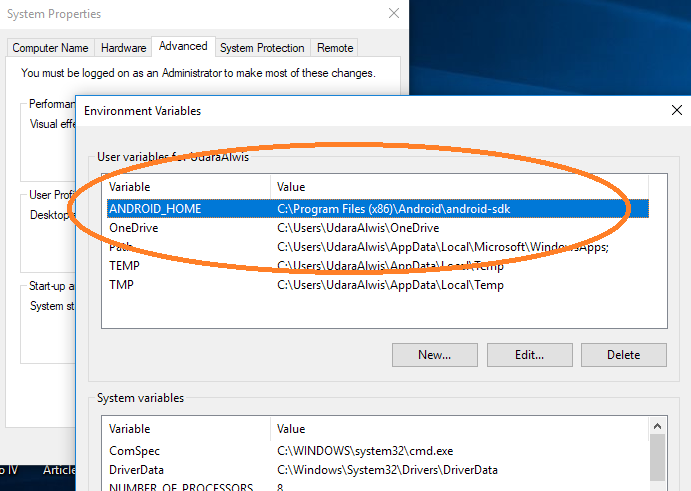 So in hope of avoiding at least a little bit of pain I would recommend using the Visual Studio Command Prompt or the Android ADB Command Prompt in your Windows PC. Specially since the java keytool path should already be configured in the Path property there. Now the parameters that you need to replace are the same as we did on MacOS command, but as you can see keystore file path and password are provided within brackets or quotations. So make sure to add that detail. If everything went well, it will return you the hex string from your keystore file! Copy that hex string and keep it, we are gonna use it in the next step. 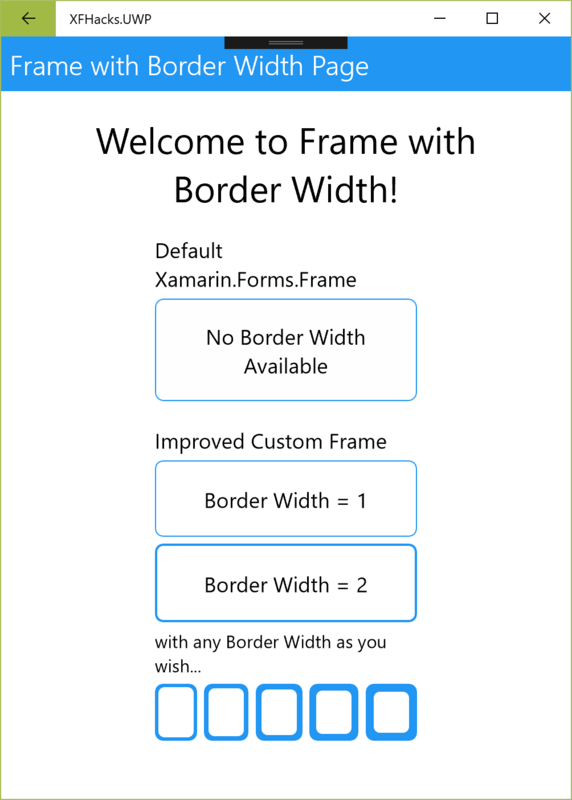 Simply copy that snippet into a Xamarin Android project with the specific imports mentioned at the top of the snippet. You could use this as a little helper extension method to generate the app hash key by passing in the app package name and keystore hash value that we generated in the step 1, as mentioned in the parameters. Although keep in mind once you generate the app hash string, you should remove the keystore hex and package name hex from the code before you submit it to the app store. Google does not recommend those sensitive information inside the code as magic strings due to obvious security reasons. Not so long ago in October, 2018 Google has announced a new policy regarding the use of SMS and Call Log access permissions in your Android apps. Which created quite a buzz amongst the Android Developer community, by short it means Google is restricting the access to the user’s SMS and Call logs from our Android apps, which is actually a step forward to protect the user’s privacy and security. Since the beginning on Android you could gain access directly to read the user’s SMS and Call logs on android upon permission request, and your app didn’t have to be registered as a Phone or SMS handler app to perform this action. Any app could easily ask for permission from user and gain access to SMS functionality and Call logs seamlessly. 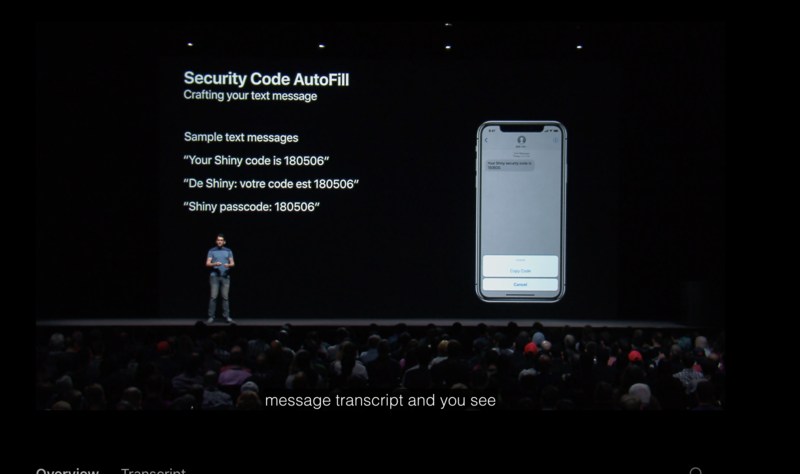 And frankly even for a small feature such as OTP we had to gain access to reading the whole list of SMS data in the phone, which was kind of way too much access in my opinion for such a simple task. So Google has started to crack down on this issue as such.. 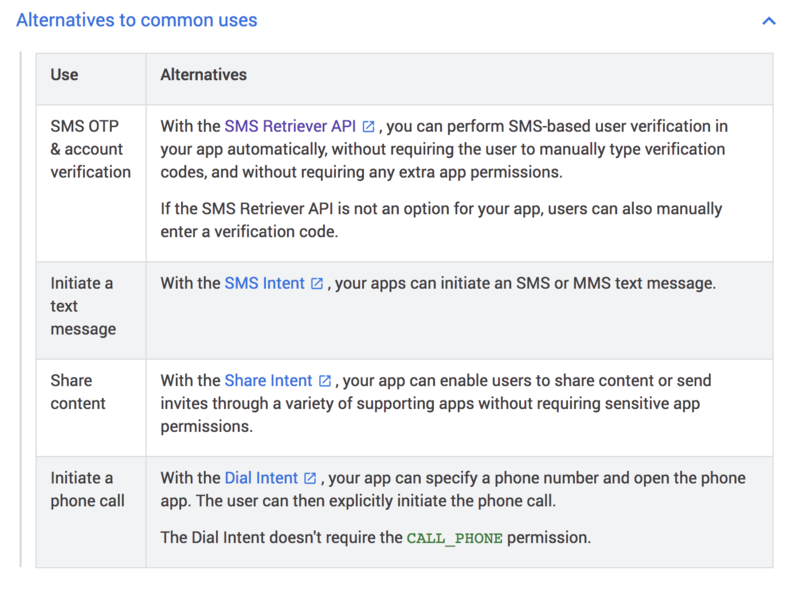 So frankly what Google is saying as the new policy is that your app will not be given SMS and Call log access permission unless user has selected your app as the default system SMS or Call provider app. Now that was back in October, 2018! Don’t comply? App will be blocked! So they have begun cracking down on the apps that are already in the Play Store which does not comply with the new policy of accessing the SMS/Call logs information. 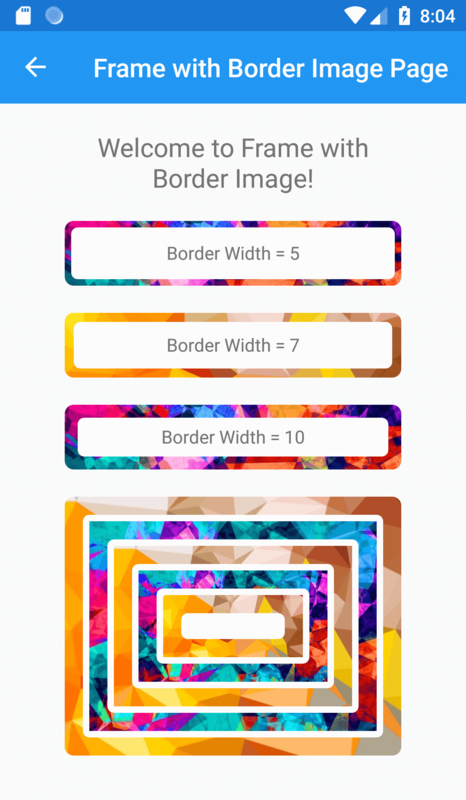 But this doesn’t mean they wouldn’t give any exceptions, in cases like if it is heavily required for the app’s core functionality, as if it’s a sub-functionality that could break the core flow of the app. In which case you will be able to submit a special review for an exception. 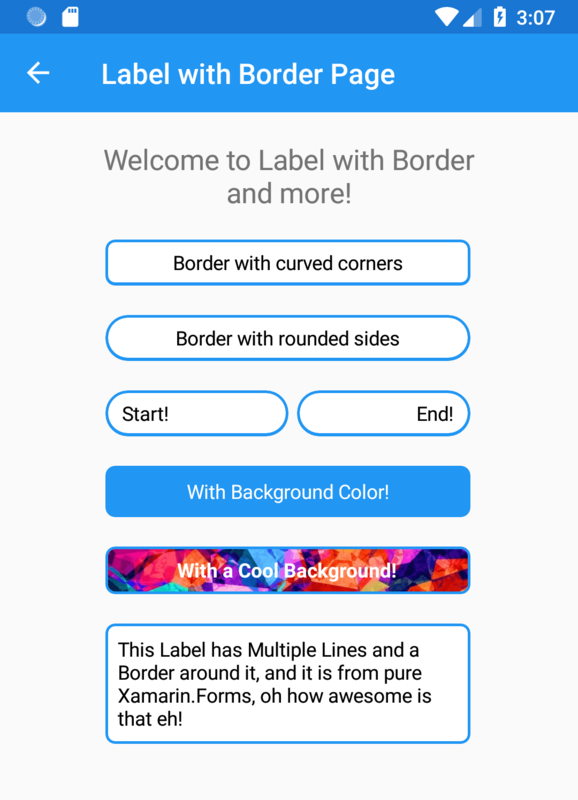 This is where you need to take a hard look at your app’s functionality and decide what is core functionality and what’s a side feature. let me put it frankly. Not Core Functionality but still needed! 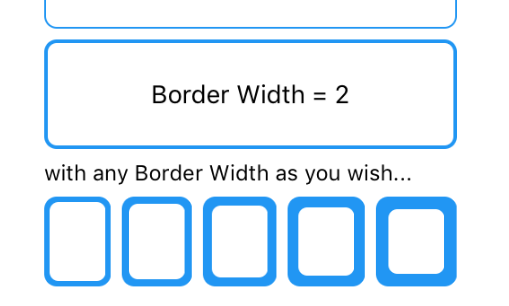 This are the instances where it would really not break the core functionality of your app, but it is still required for some other sub-functionality in your app? So they have also given a list of alternate possible APIs you could use to fulfil the requirement without having need the access to SMS/Call logs information. Once you have implemented the alternate API use, then you should submit a new version to Play Store without the mentioned permissions. So this is where you need to define the use of your app, is your app an actual SMS Sender/Reader app such as Messenger? or a Call Log keeping app? 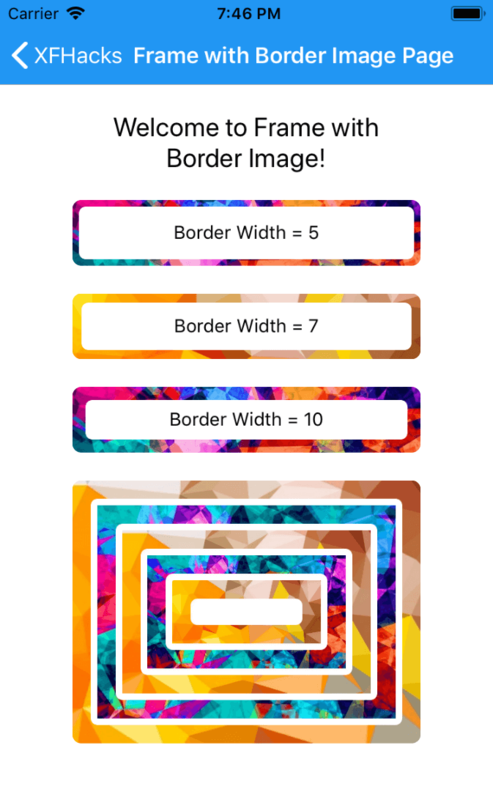 which then can be defined as a the core functionality of your app. In that case you could continue using the access to the information as long as the user has set your app as the default phone SMS or Call service provider. If accessing SMS/Call logs is required for a main functionality and you believe it does not violate the policies then you could submit a Declaration Form in Google Play Store, requesting for manual review to exclude your app from removal from Play Store.